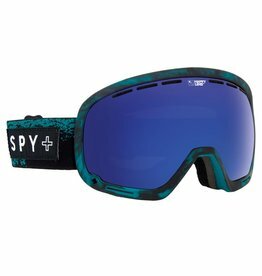 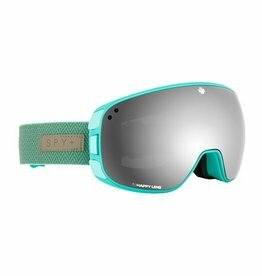 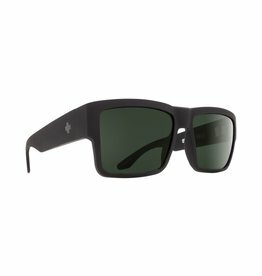 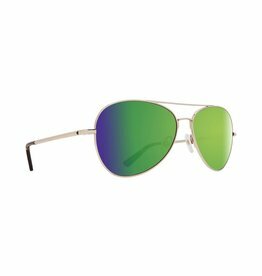 The first goggle to feature SPY's new electrochromic One Lens Technology, the Ace EC packs the power of three lenses into one injected cylindrical lens that changes tints with a touch of a button. 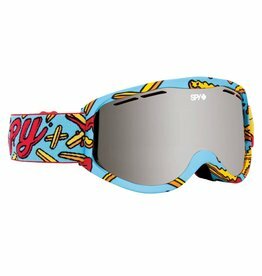 This is the goggle your eyes and helmet have been waiting for. 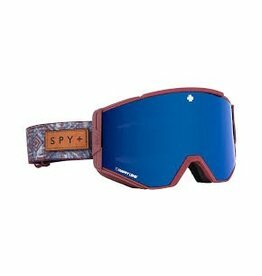 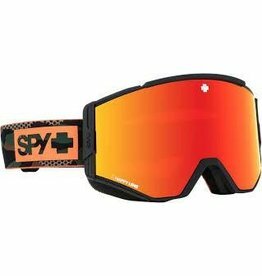 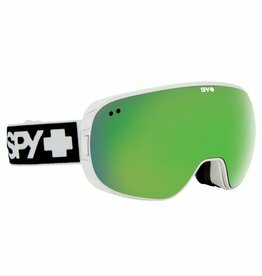 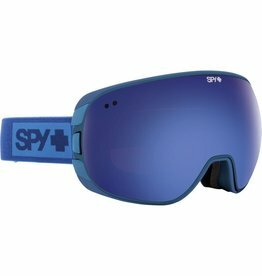 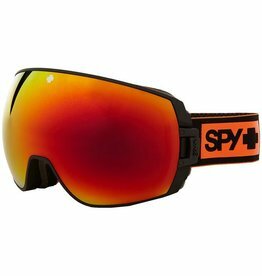 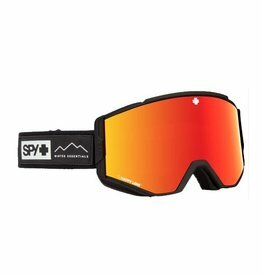 With a large, view-maximizing cylindrical lens, the Spy Raider Spy+POW goggles deliver clear vision and come with a spare lens. 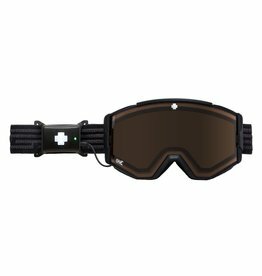 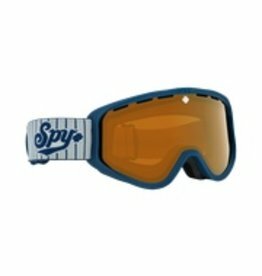 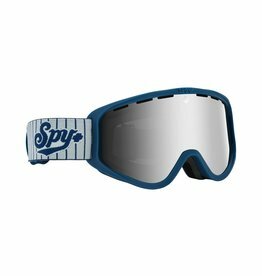 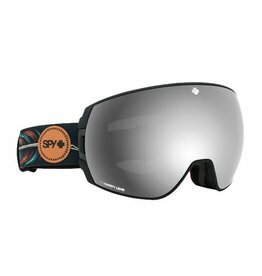 As a bonus, each goggle sold contributes to Protect Our Winters (POW). 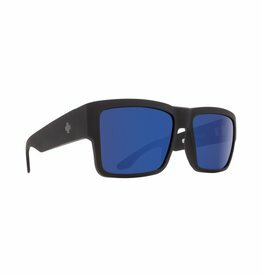 The free bonus lens and Quick Draw® lens change system put the midsized Ace at the top of the deck. 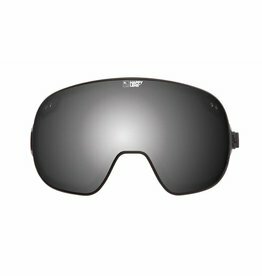 Within darkness there is light. There are a lot of epic skiers and riders out there of smaller stature. 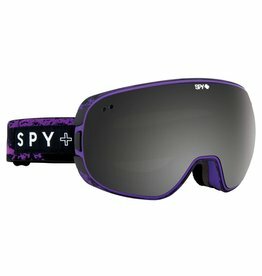 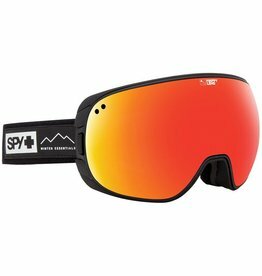 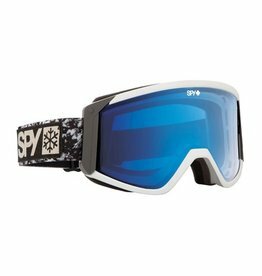 The Woot combines progressive design, technology, and durability into one comfortable, all-mountain goggle. 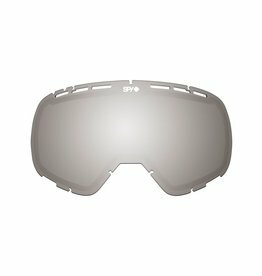 The biggest, cleanest, most modern goggle we make. We supply the view, you supply the vision.